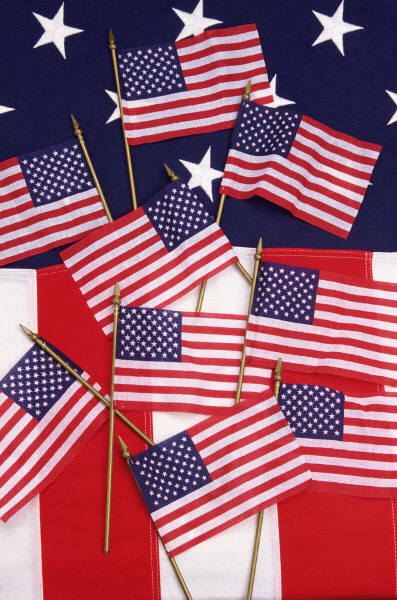 A majority of County government offices are closed Friday, July 3, 2015 in observance of Independence Day. County offices are scheduled to reopen for business on Monday, July 6, 2015. We wish County residents and visitors a safe and happy Fourth of July!